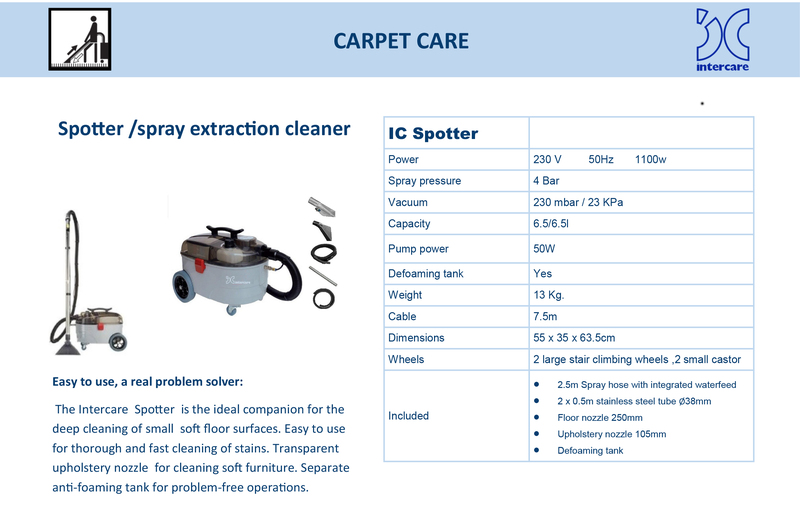 The Intercare IC Spotter/spray extraction cleaner is the ideal companion for the deep cleaning of small soft floor surfaces. Easy to use for thorough and fast cleaning of stains. Transparent upholstery nozzle for cleaning soft furniture. Separate anti foaming tank for problem-free operations. 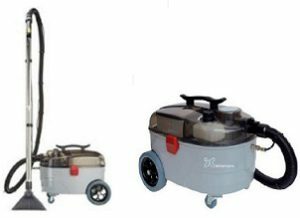 Double-pass cooling system to allow the machine to work long hours, but the motor temperature is kept constant state. 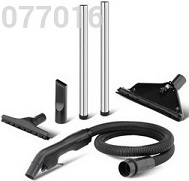 Four-layer filter system,air emissions 100% cleanly ; secondary pollution will not happened. Double-Water Tank Design to separate dirty water and clean water. Removable Dirty Water Tank.